Kinases play crucial role in cellular signaling. 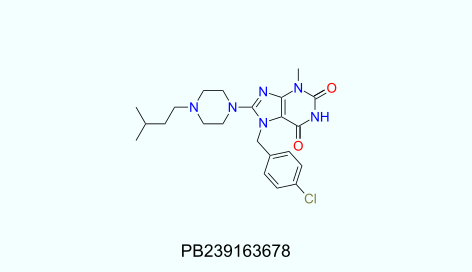 Since 2001 28 small-molecule kinase inhibitors have hit the market1. They are popular motive for anti-cancer treatment. Minding the fact that over 15 kinase inhibitor drugs were approved during last years, we created our kinase inhibitor library. Tanimoto similarity analysis was applied to compare our in-stock compounds with those, known to have kinase modulating activity from ZINC152. 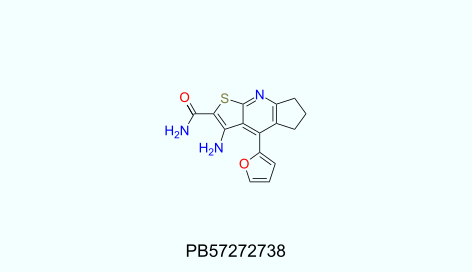 To ensure the quality of library, we have additionally filtered it from Pan-Assay Interference and “boring chemistry” substances to give a set of 6560 compounds. 200<MW<500; 1<HbA<7; 0<HbD<5; -1.4<logP<5; RotBonds≤6; TPSA<140. UORSY kinase modulator library is available as powders, dry films or DMSO solutions. 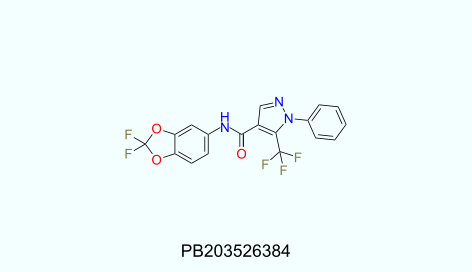 All compounds have a minimum purity of 90% assessed by 1H NMR; analytical data is provided. 1 Wu, P.; Nielsen, T. E.; Clausen, M. H. Trends Pharmacol. Sci., 2015, 36, 422–439.